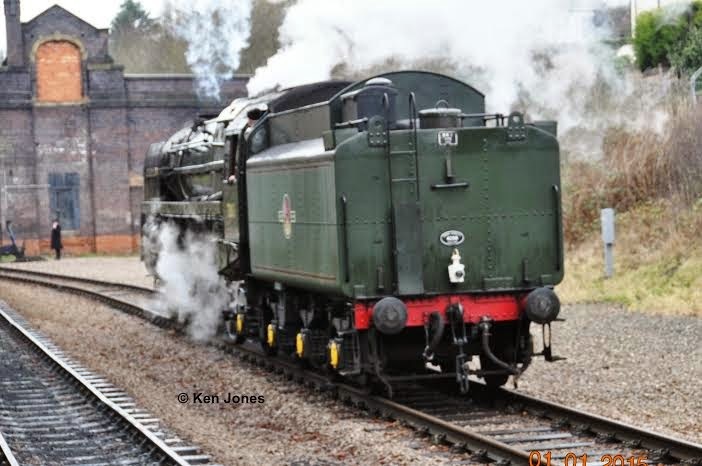 The year started on New Year’s Day with a visit to the GCR, where 70013 Oliver Cromwell was one of two engines in steam. Above shows the locomotive at Loughborough and below shows the engine running round the train at Leicester North. 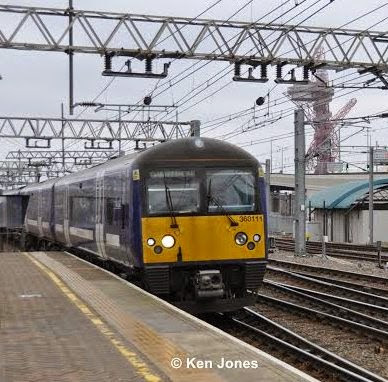 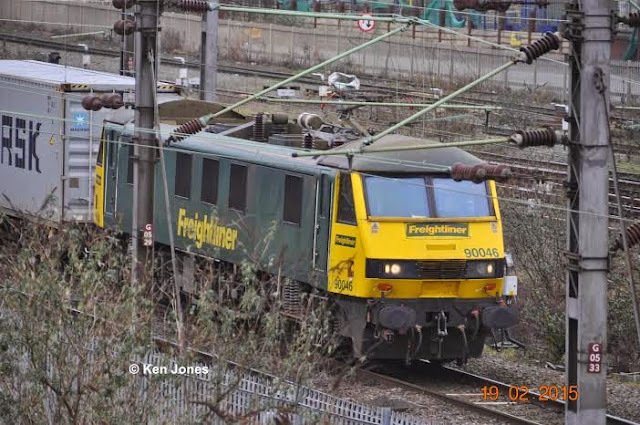 A trip in February around London by Overground allowed Ken to see 90046 (below) passing Willesden Junction on the WCML and 360111 arriving at Stratford. 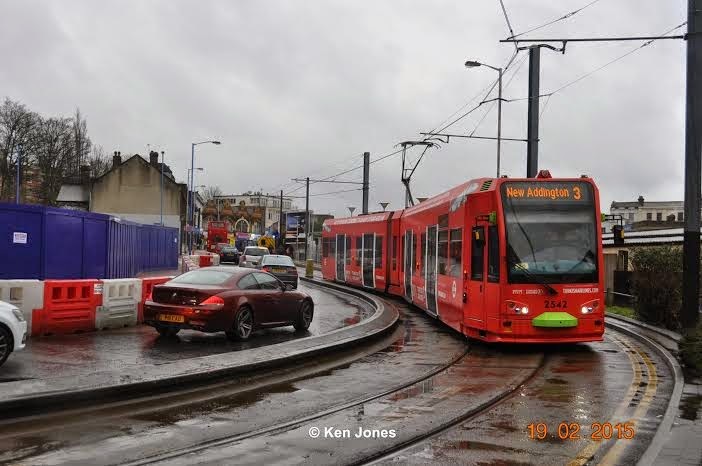 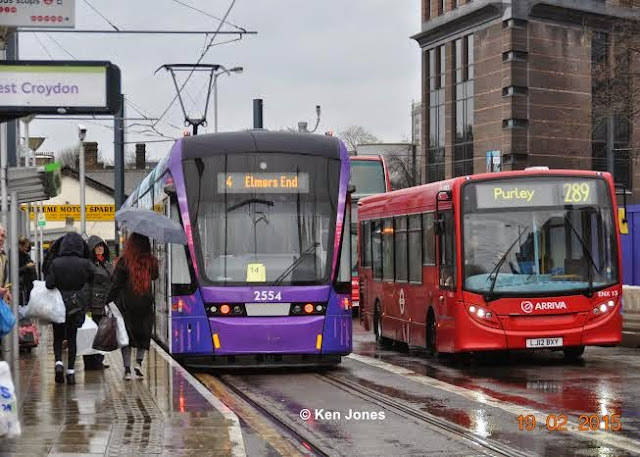 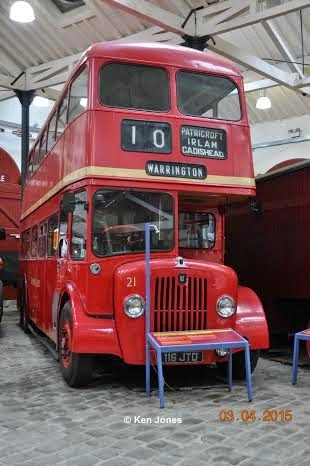 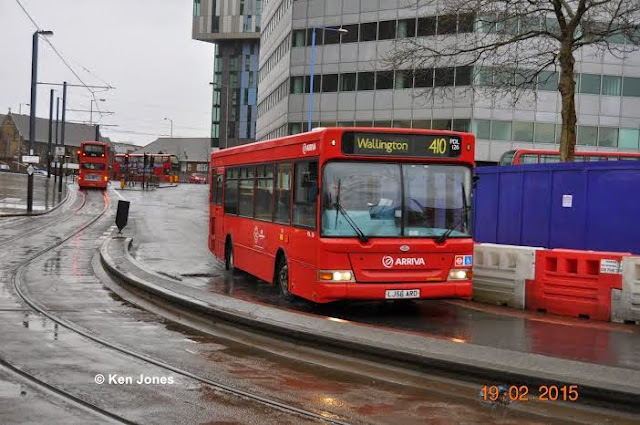 The same day Ken went to West Croydon where in the rain he saw a local bus service operated by LJ56ARO – Arriva PDL 126. 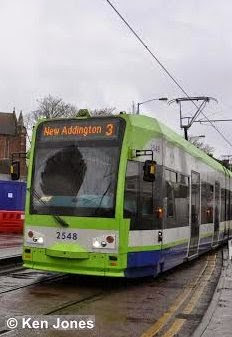 Also local trams 2548, 2554, 2542 in various liveries. 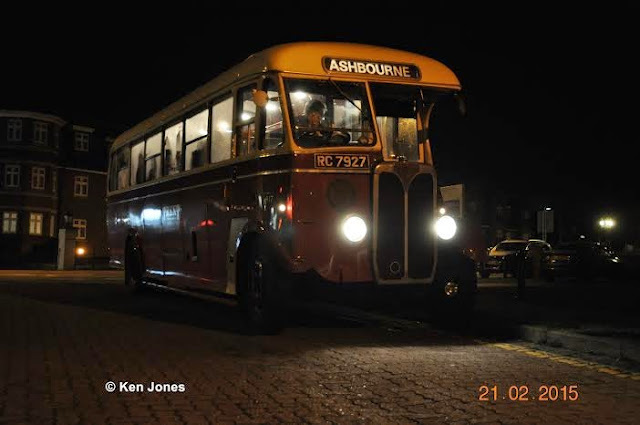 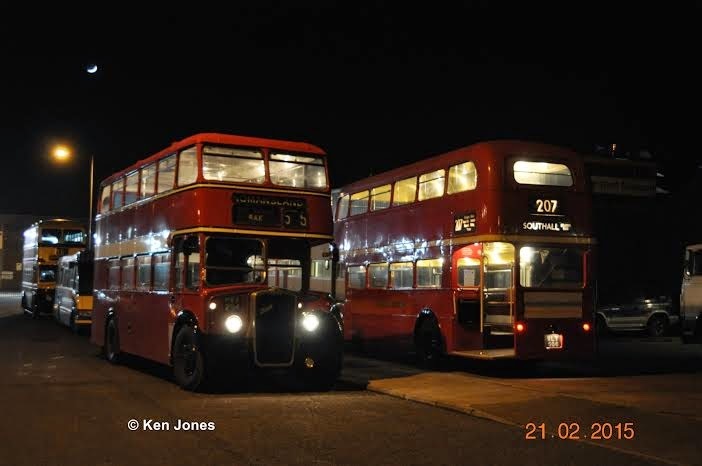 Towards the end of February Ken attended AMRTM twighlight running day and below, travelled on Trent RC 7927 to Sutton Coldfield, whilst back at the museum he found W & D Bristol K and former LT Routemaster under the moon [of love]. 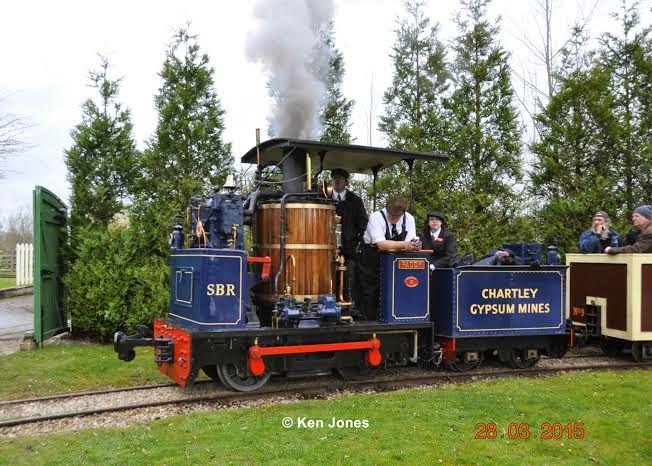 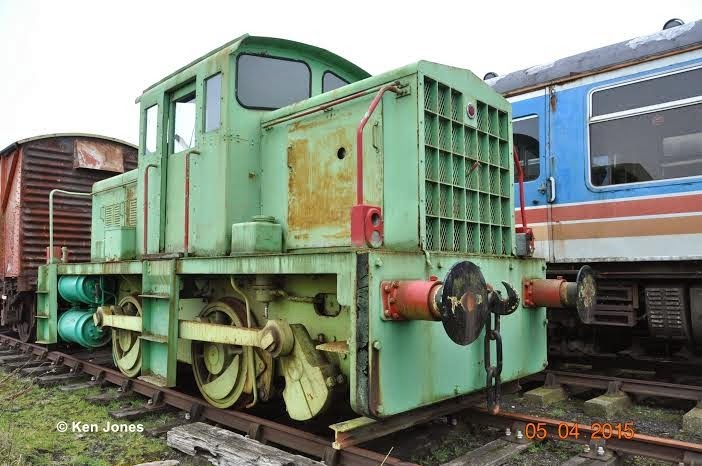 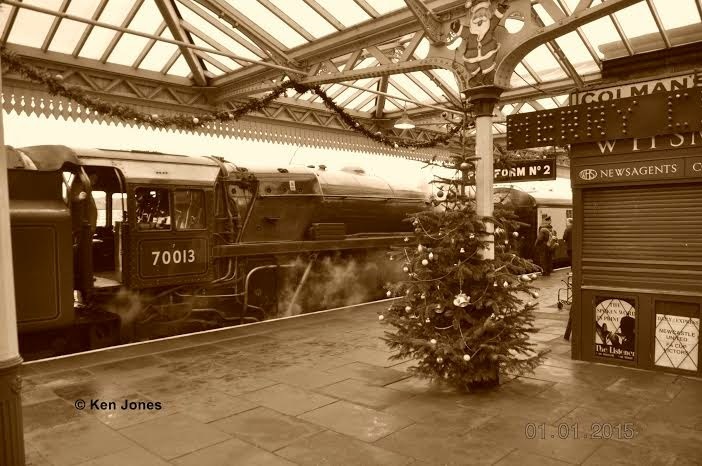 and a recently restored locomotive as one of some 17 engines in steam. 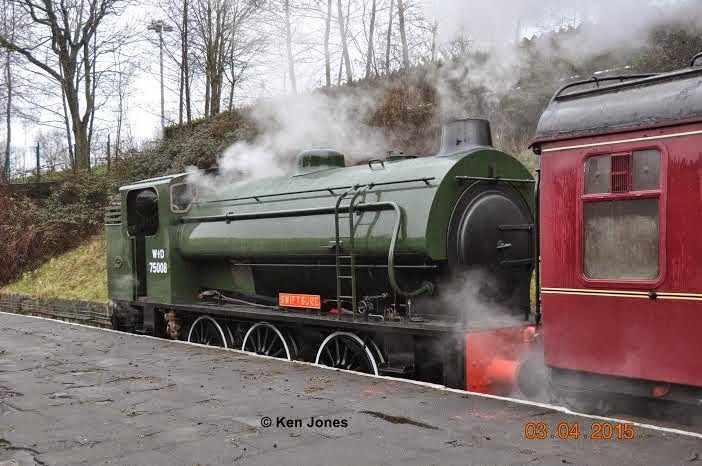 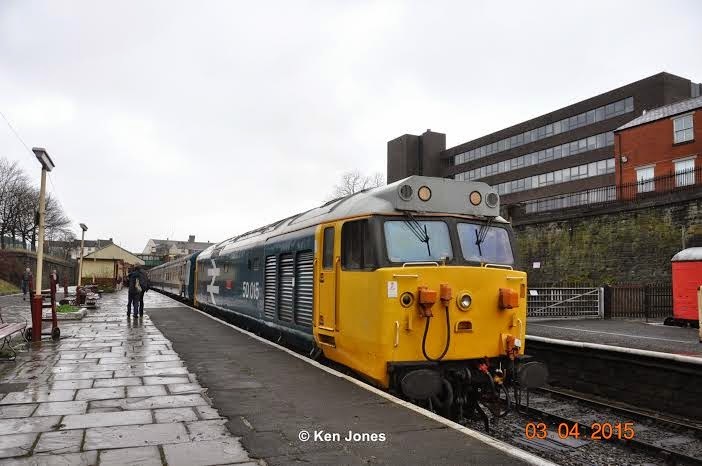 At the start of April he visited the East Lancs Railway where 2 saddle tanks were in service along with class 50 locomotive “Valiant”. 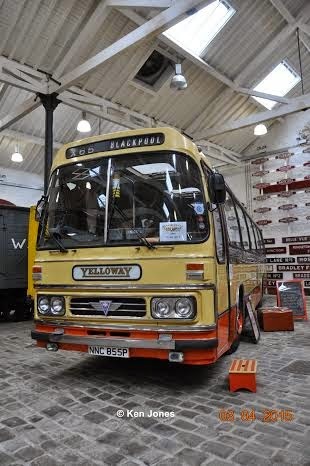 A quick visit to Bury transport museum and here are two of the vehicles on display, Yelloway AEC NNC 855P and Lanchashire United 116 JTD. 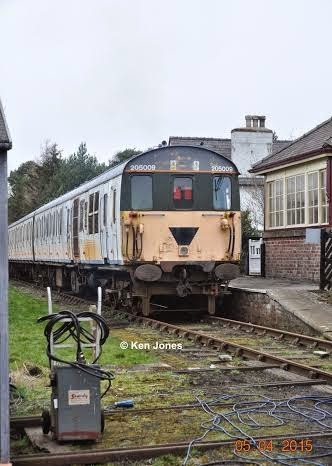 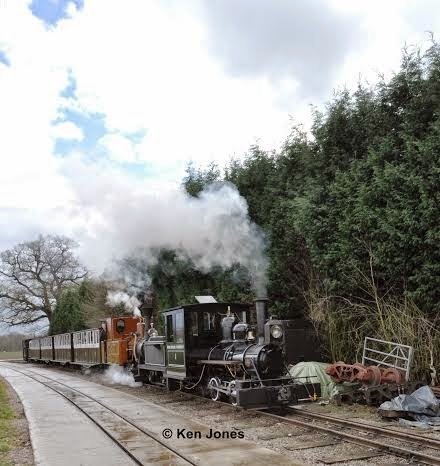 Finally whilst at the Kirkby Stephen Easter Rally Ken and others visited the very Friendly Eden Valley Railway for a tour of the site at Warcop including rolling stock such as the shunter and the Thumper which was in service.